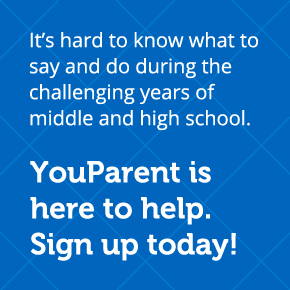 YouParent | Real. Parenting. Support. Now. And tomorrow. And many other days after. 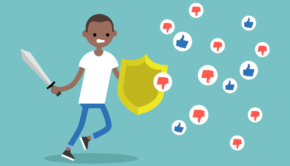 Research shows that parents are the #1 reason young people decide not to use drugs and alcohol. So, talk to your kids about marijuana and other drugs early and often. 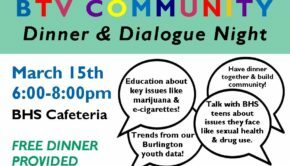 No matter how much you may already shelter or support your kids, the conversations and situations happening in Vermont around marijuana are challenging for kids to understand and can open the door to marijuana use or a reduction in their perception of harm of the drug. — Poorer working memory, cognitive flexibility, decreased concentration, attention span, problem solving, motor control, coordination, judgment, reaction time, and tracking ability. — The younger an adolescent begins using drugs, including marijuana, the more likely it is that drug dependence or addiction will develop in adulthood. Don’t worry! You don’t have get all those points across in one talk. Many small talks are better anyway – keep it low key. Look for those “windows of opportunity” to start the conversation, like when you see an article in the news or when something relevant comes up on TV! The Vermont Department of Health “Marijuana Use in Vermont” web page includes prevalence and treatment data, fact sheets, and additional resources from the Office of National Drug Control Policy, the National Association of State Alcohol and Drug Abuse Directors, and the National Institute on Drug Abuse. Vermont Department of Health recently released a grim report on marijuana, Health Impact Assessment: Marijuana Regulation in Vermont,outlining health and safety issues related to the drug. The report’s top-line findings are that marijuana use negatively impacts most health and safety harms (p. 3). YouParent YouParent is a program of Burlington Partnership for a Healthy Community. 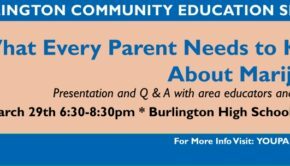 We are a coalition of Burlington residents, businesses, schools, colleges, parents, youth, medical professionals, students, social services, law enforcement officials, court representatives and more. 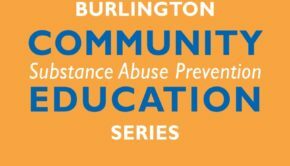 We recognize that the damages of drugs, alcohol abuse and tobacco effect us all and we work together to create a healthier environment in Burlington, Vermont. Partnership for a Healthy Community.